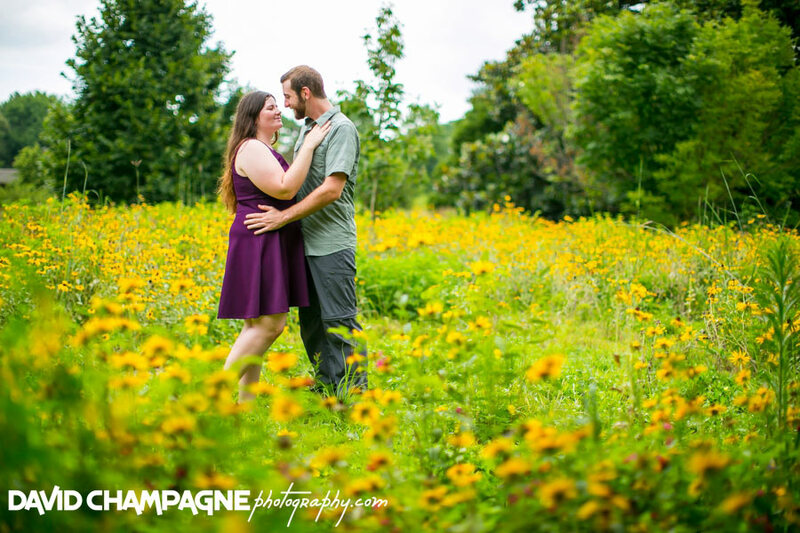 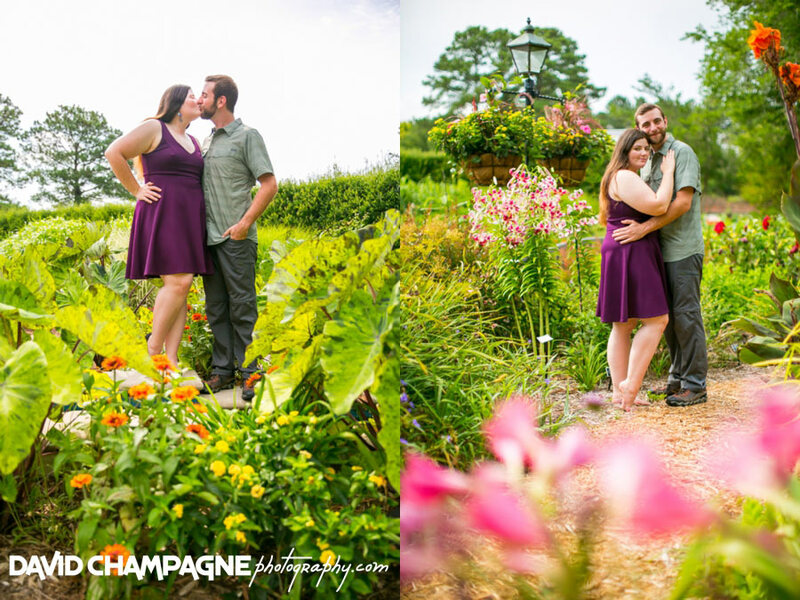 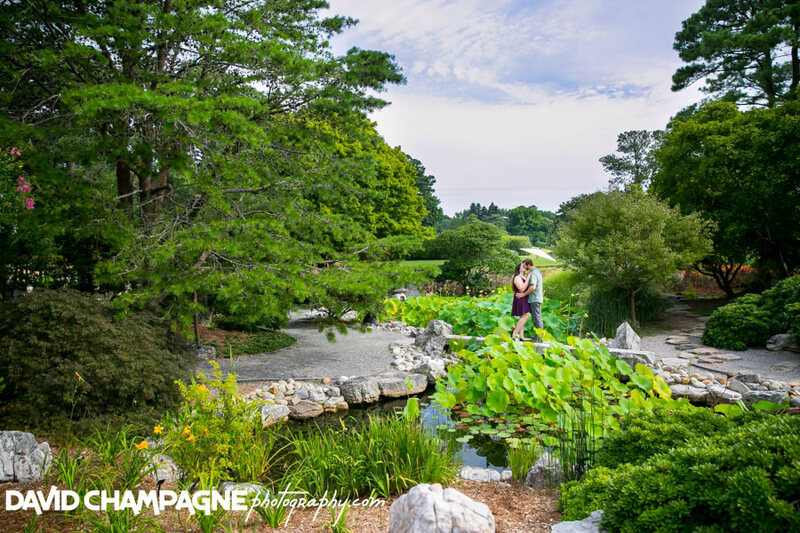 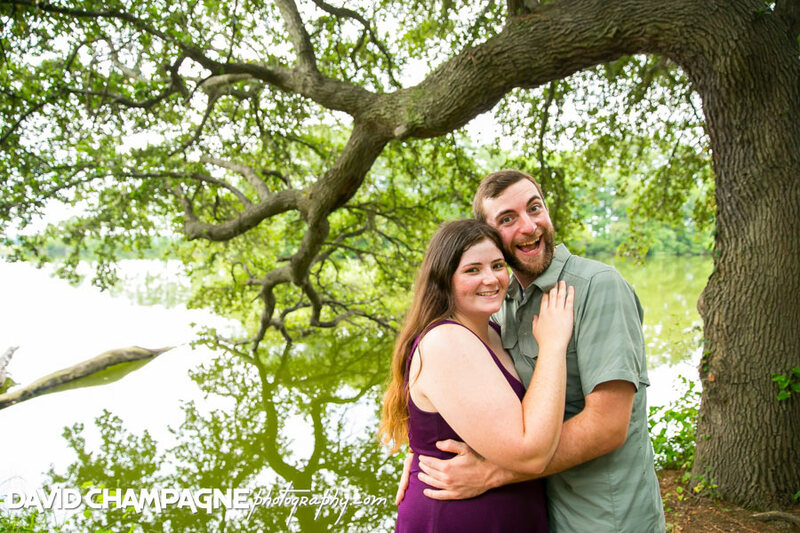 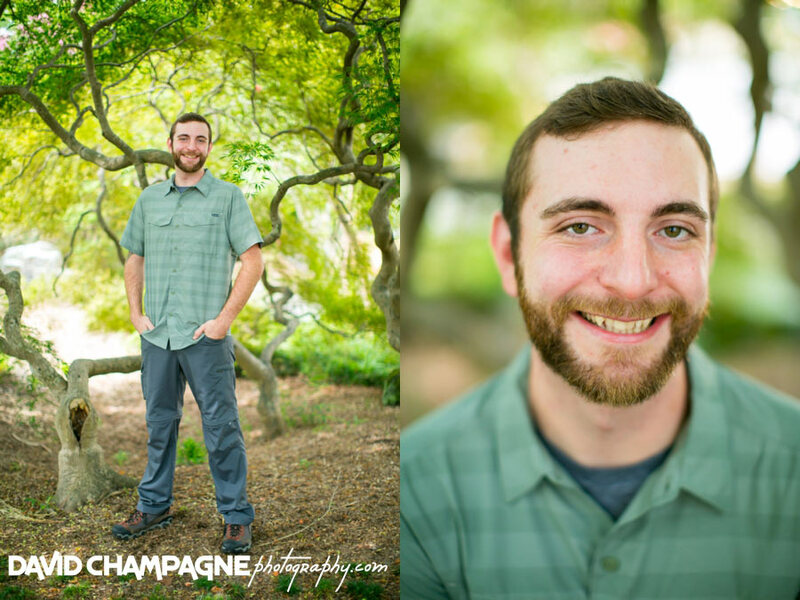 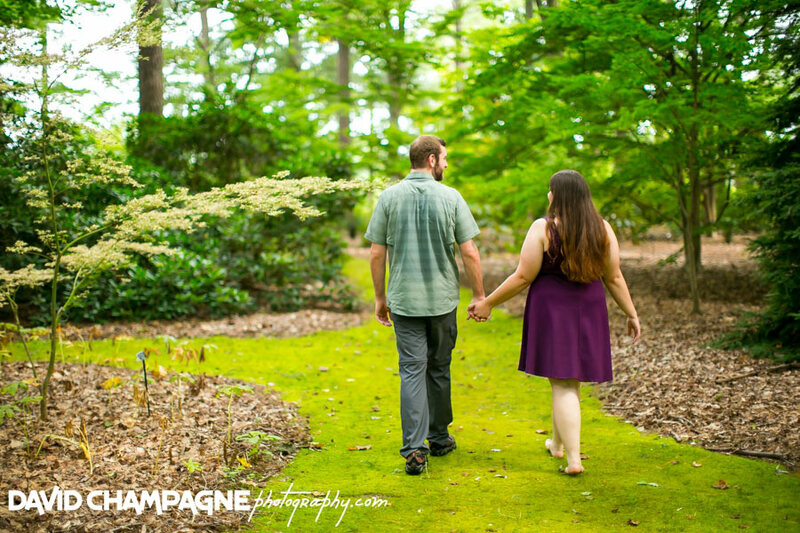 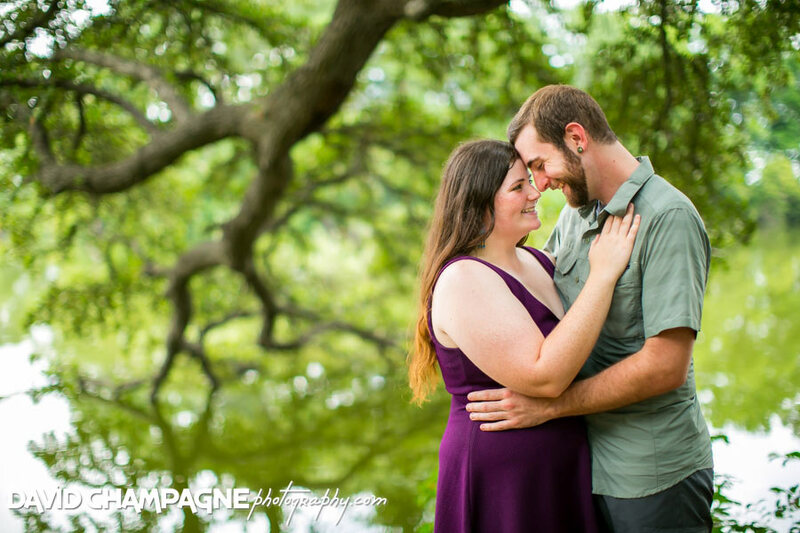 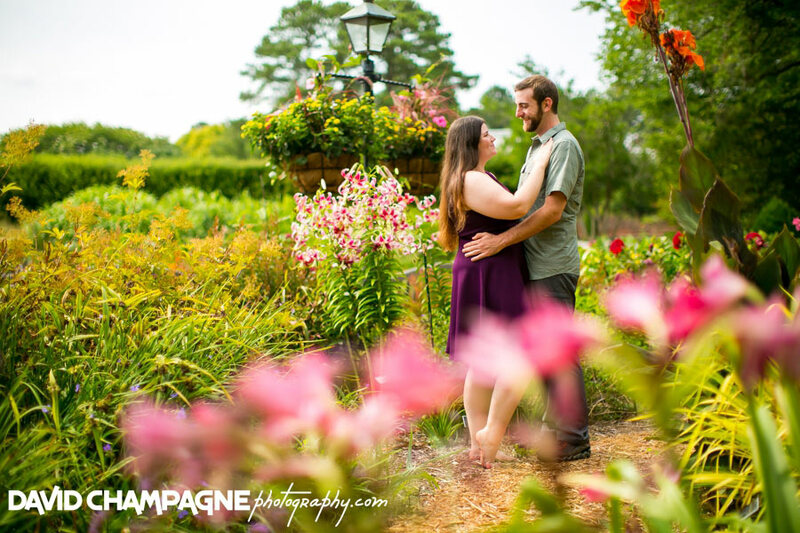 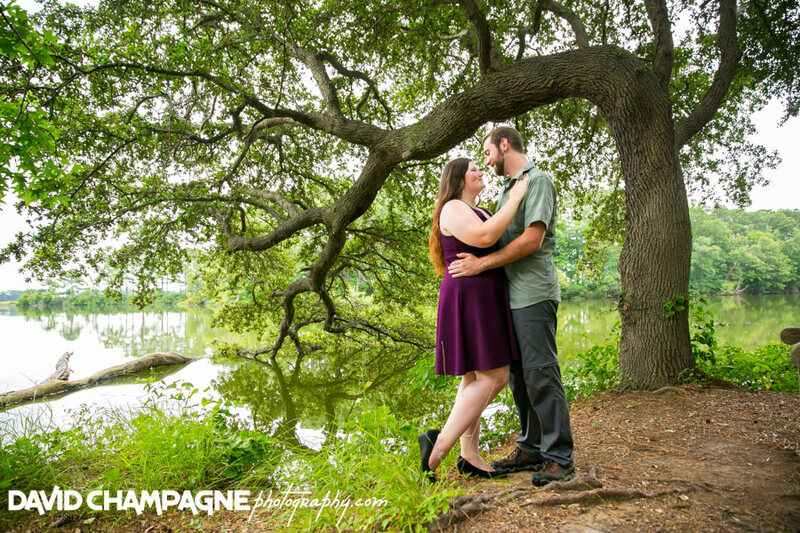 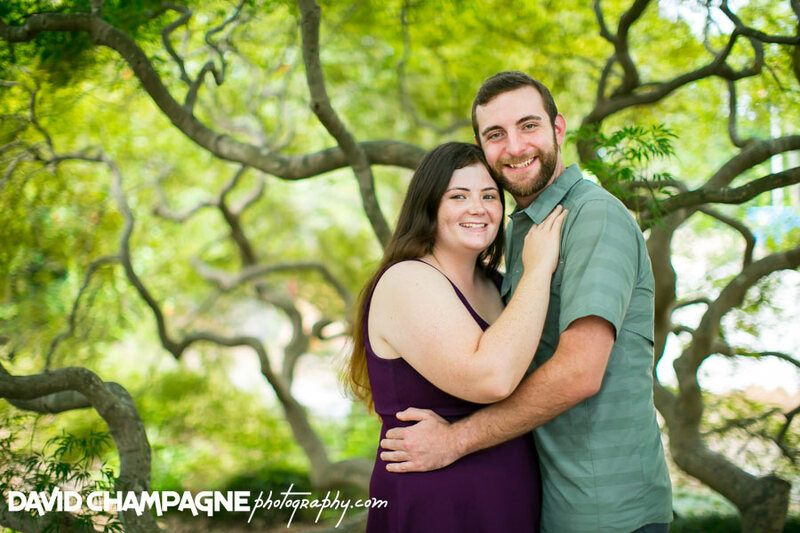 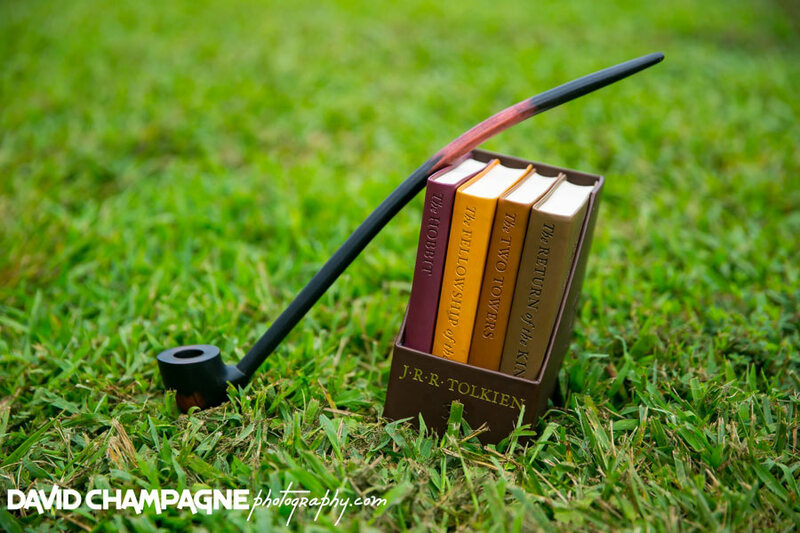 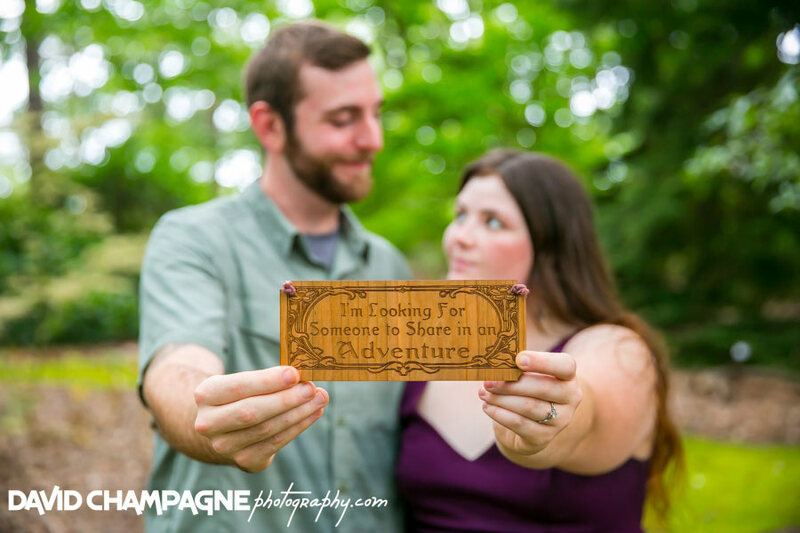 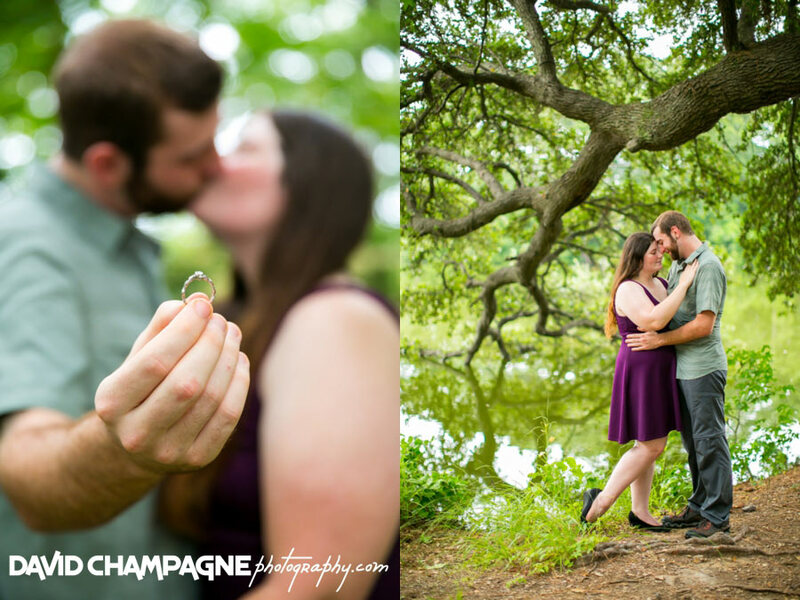 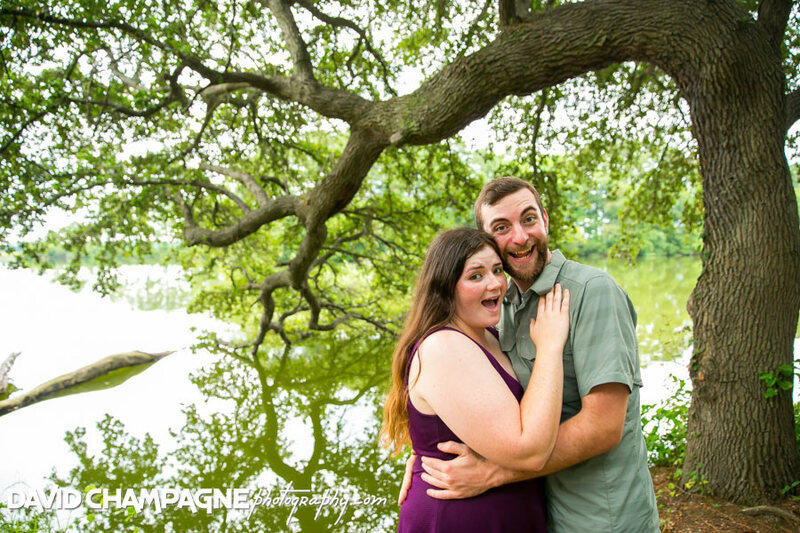 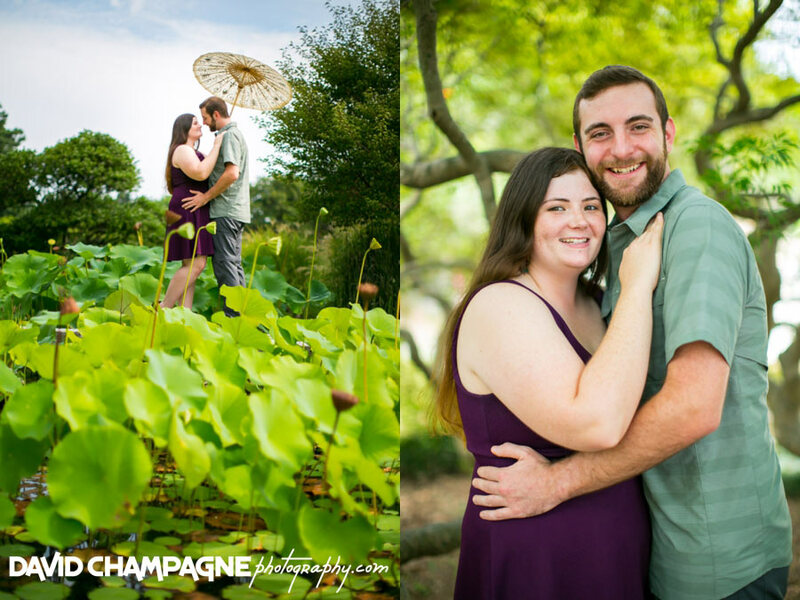 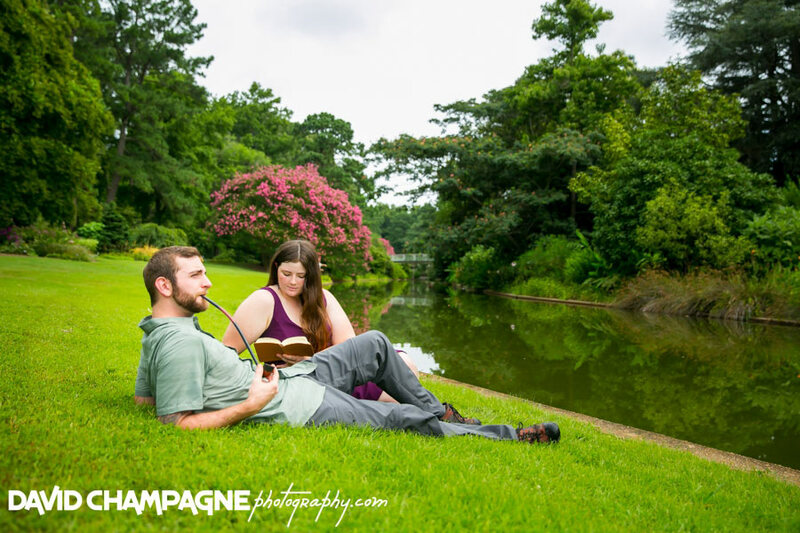 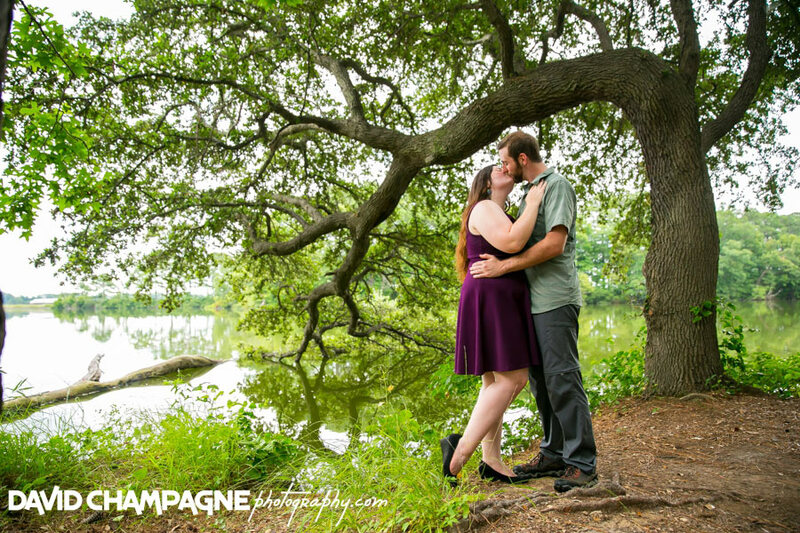 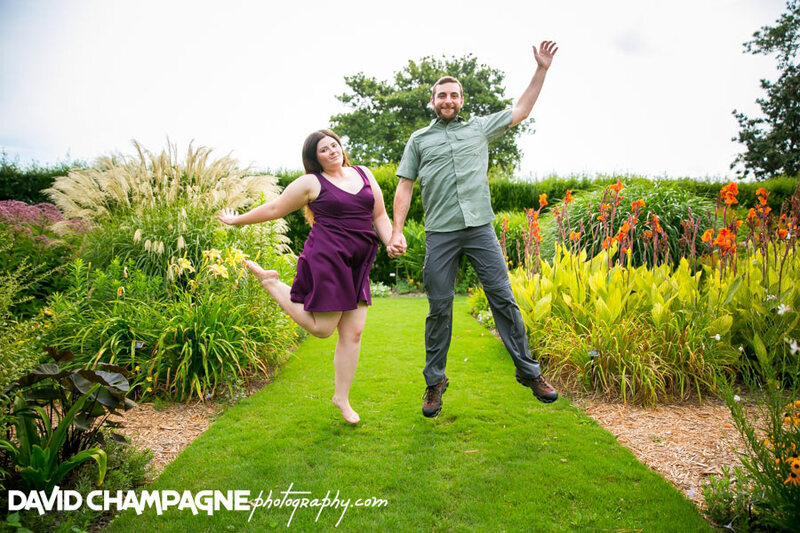 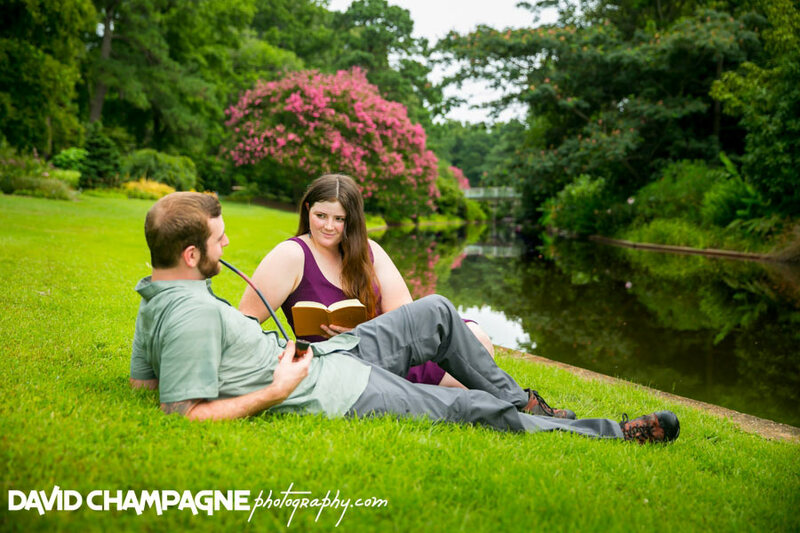 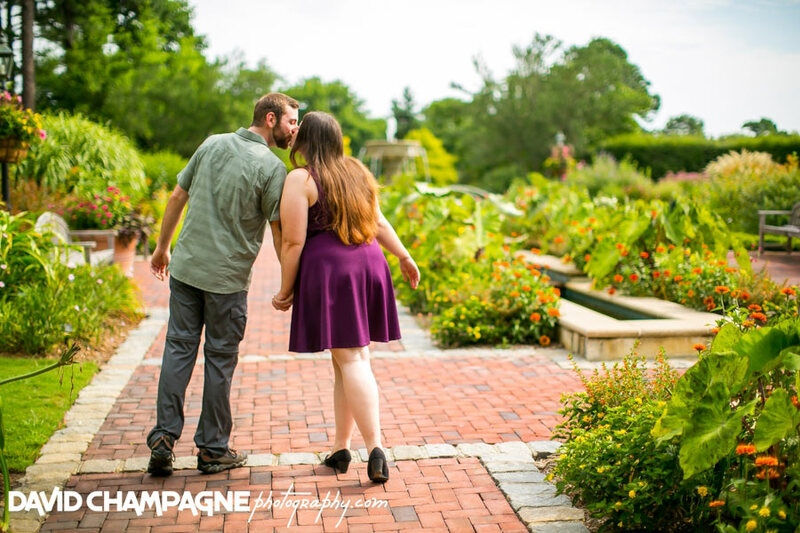 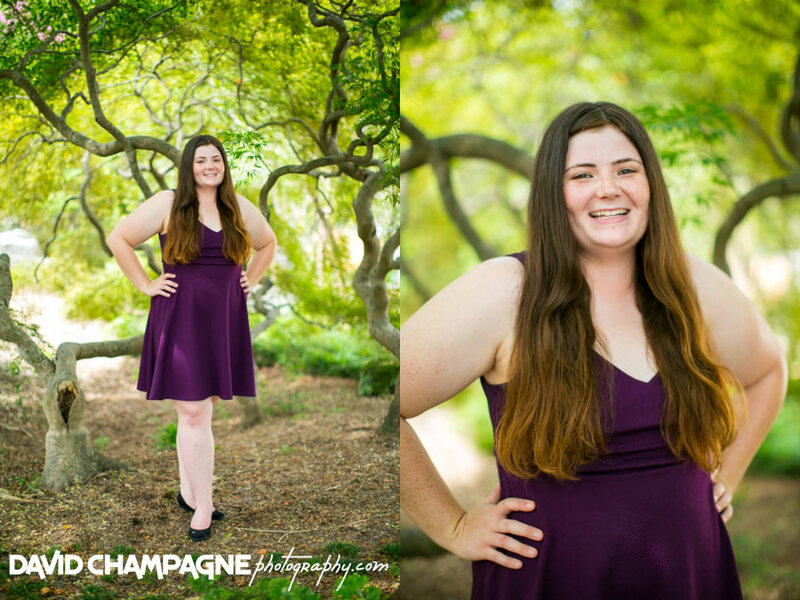 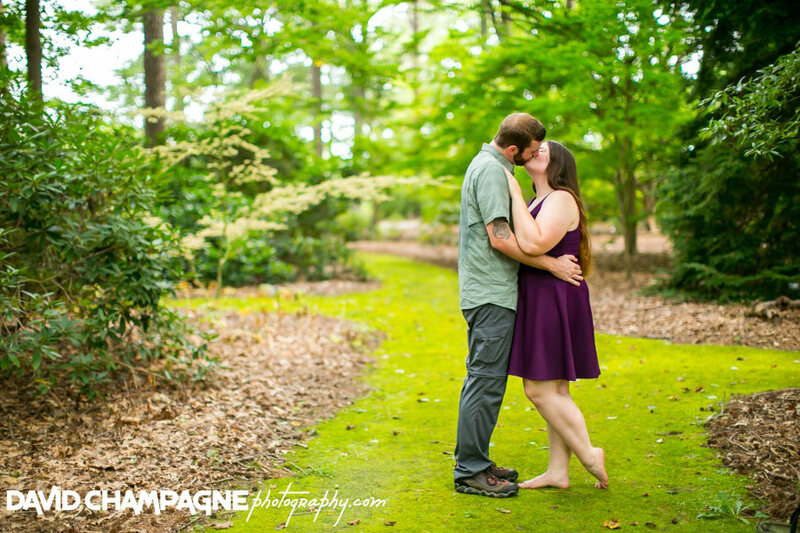 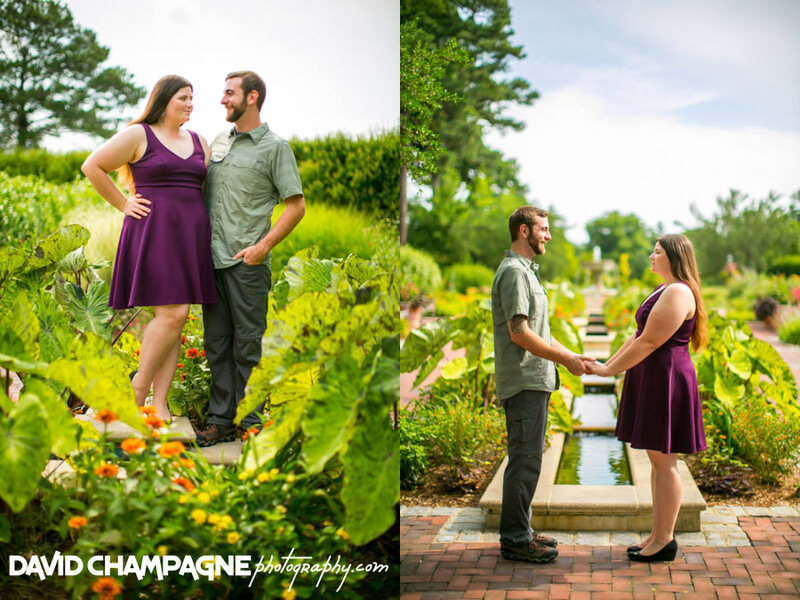 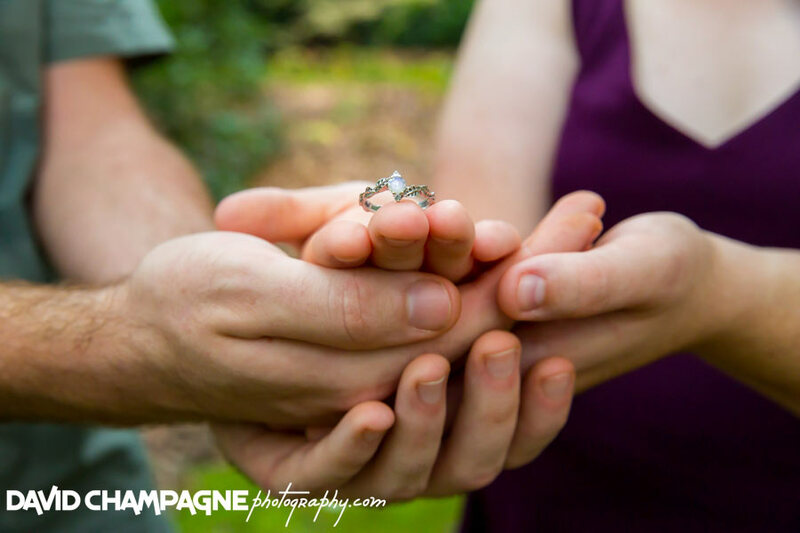 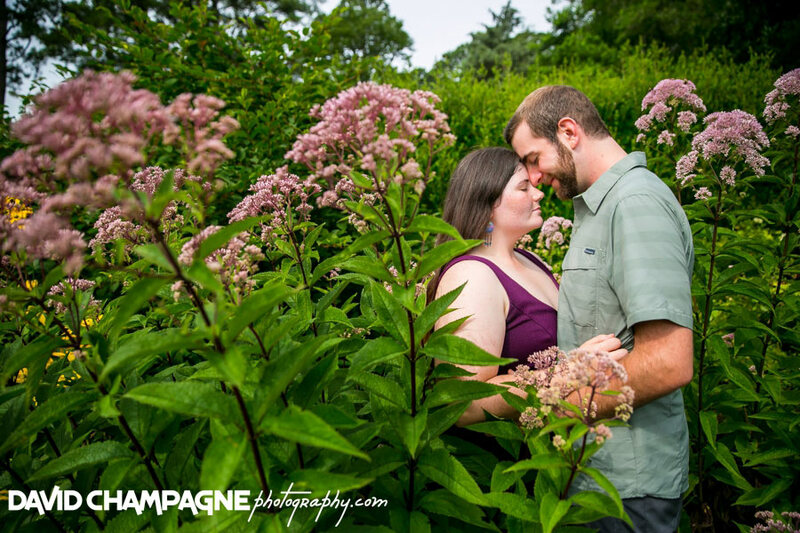 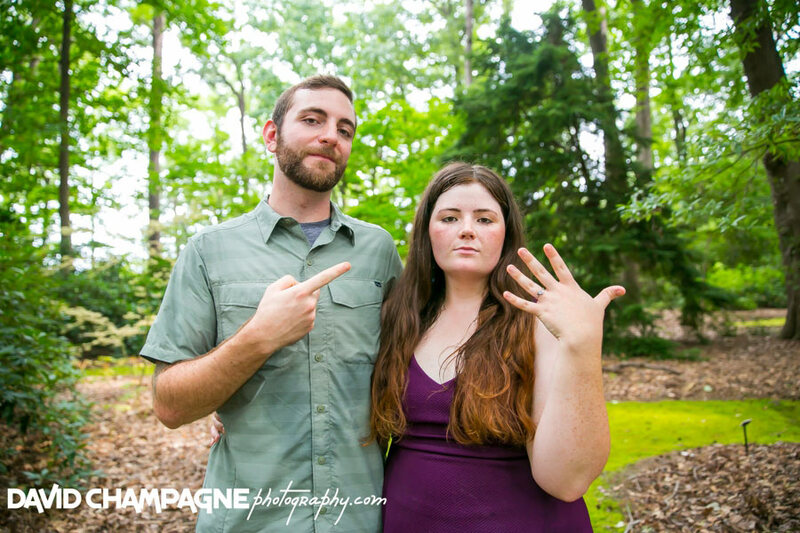 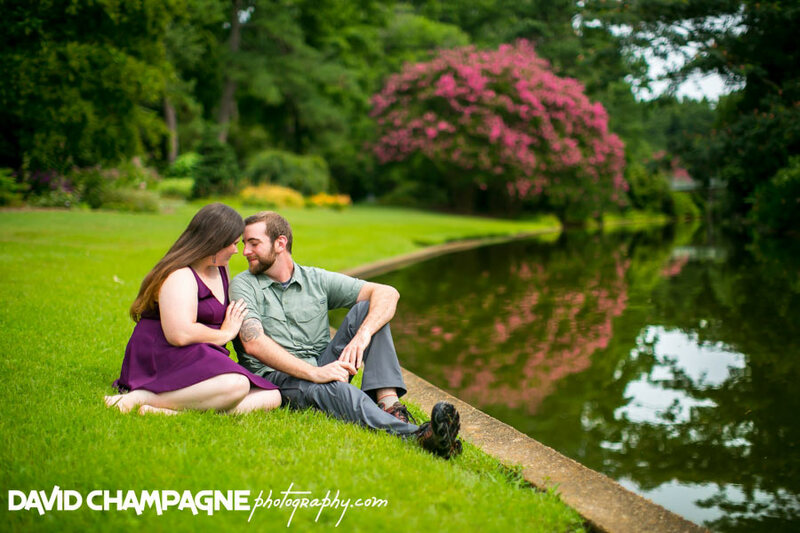 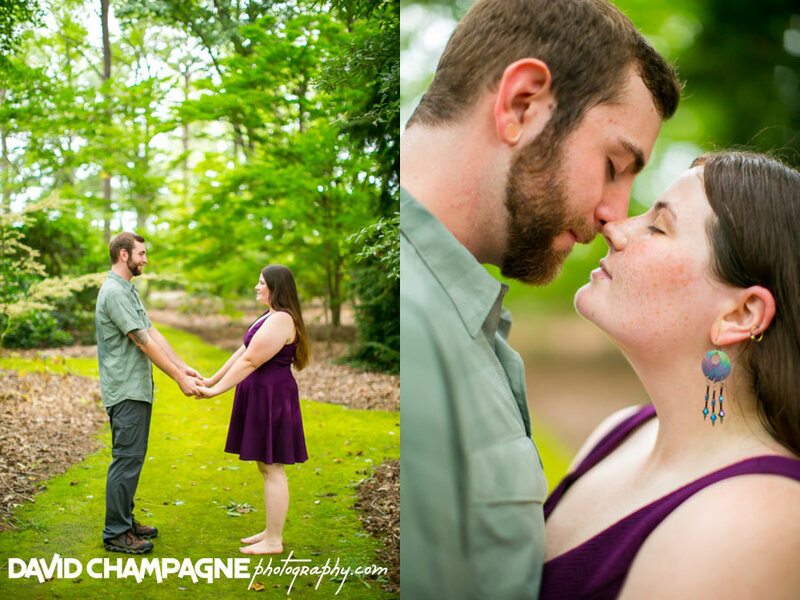 Brandie and Tyler took their engagement photos at the Norfolk Botanical Garden in Norfolk, Virginia. 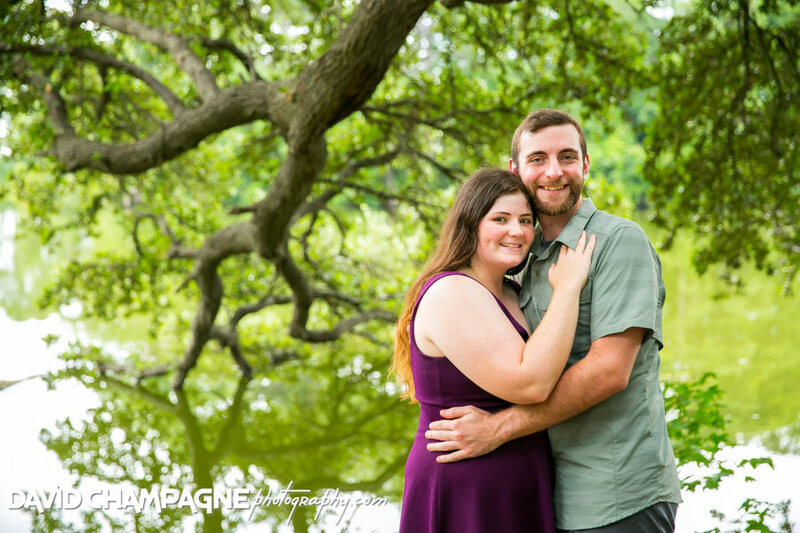 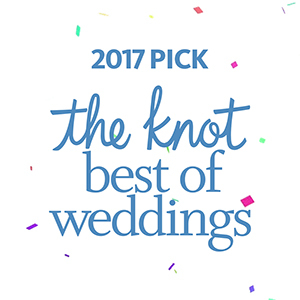 Check out the following links to view their Engagement Slideshow, Online Gallery, and Facebook Post in a new window and feel free to leave comments! 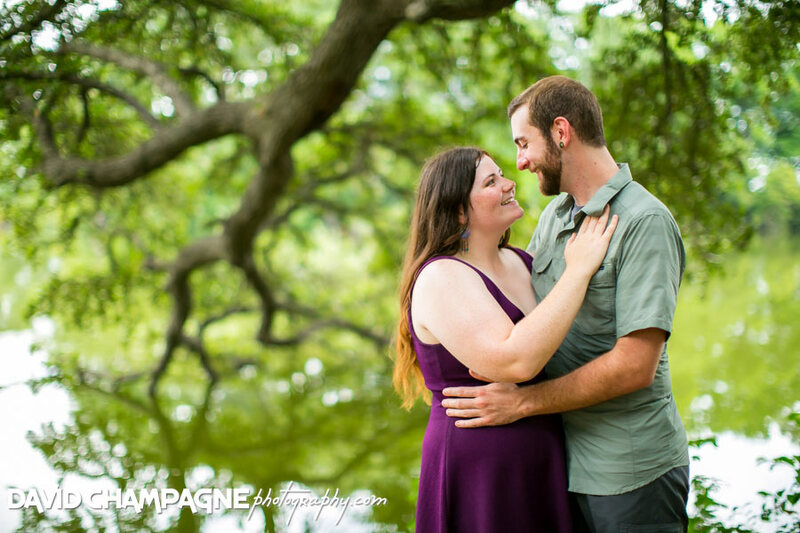 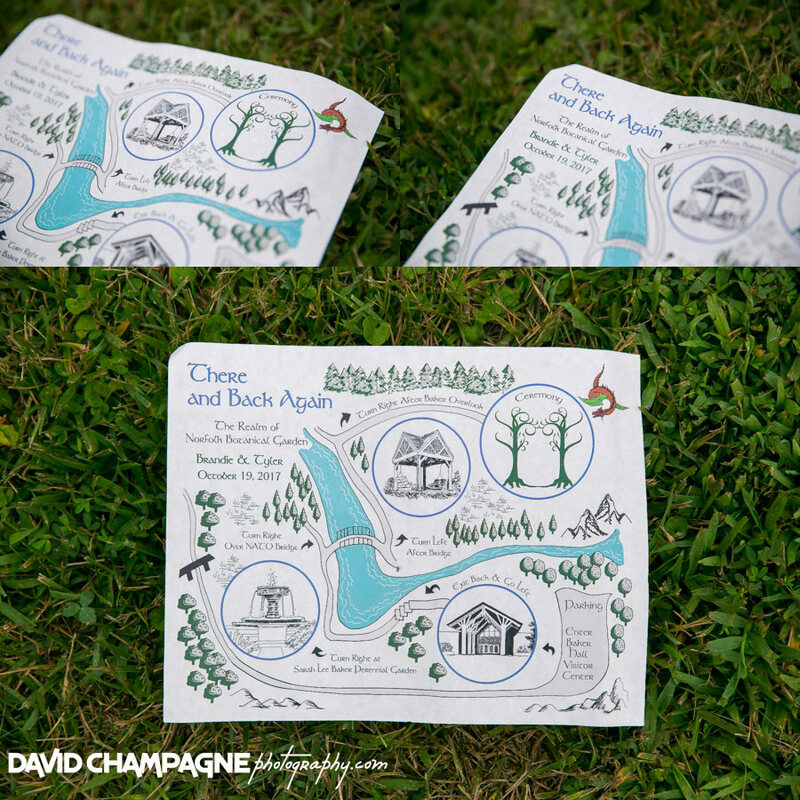 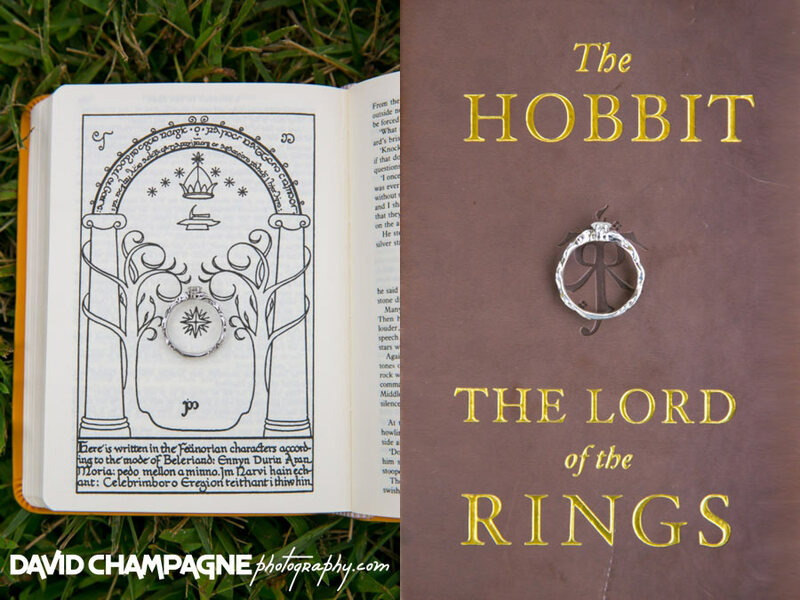 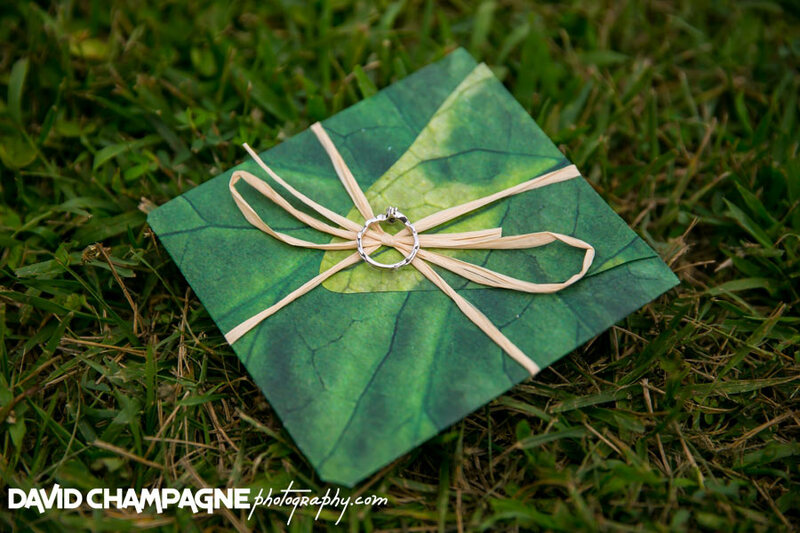 Check out Brandie and Tyler’s engagement slideshow!